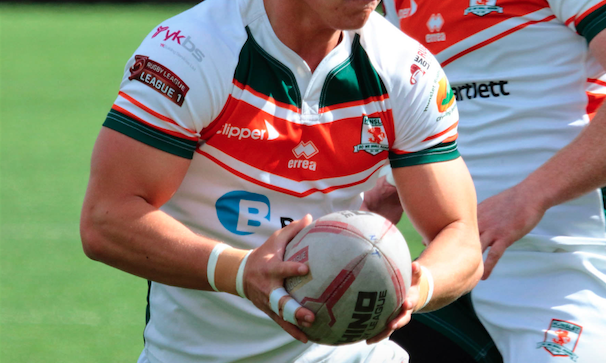 Hunslet pair Nathan Chappell and Tommy Brierley have put pen to paper on new one-year deals. Centre Chappell made 15 appearances for the Parksiders last season, scoring 11 tries. His season was cut short though due to a knee injury but he is now fully fit ahead of 2019. On staying at the South Leeds Stadium, Chappell said: “I’m really pleased to have signed another deal at Hunslet. “It’s a great club and I feel like I want to be a part of something special, which is what we are building here. Utility-man Brierley initially joined Hunslet from York City Knights in 2017 but found chances limited in the squad due to a couple of injuries, making just four appearances in 2018. On his new deal, Brierley said: “I’m looking forward to a full pre-season after a long period of rehabilitation following my operation last year.